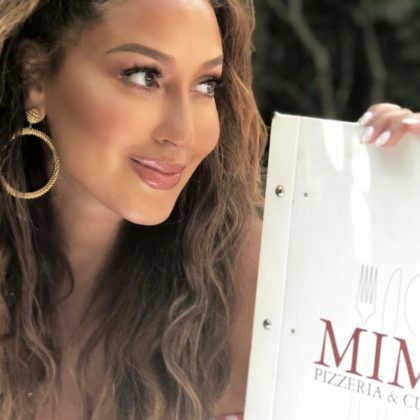 Adrienne Bailon went to the “stunning” Il Flauto di Pan Italian restaurant when she was in Ravello, Italy in July 2018. 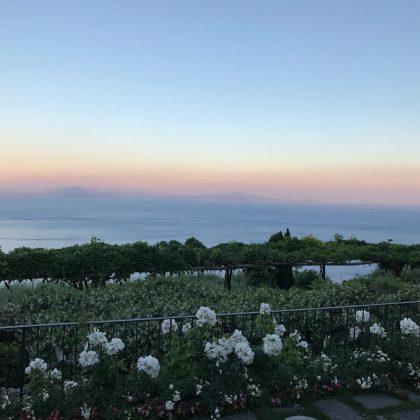 Whitney Port checked into Ravello, Italy’s Villa Cimbrone hotel in June 2018. 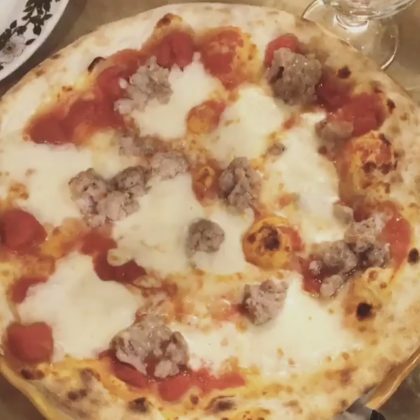 “Cumpa Cosimo FTW” is what Whitney Port said when she had sausage-topped pizza at Ravello, Italy’s Trattoria Da Cumpa’ Cosimo in June 2018. 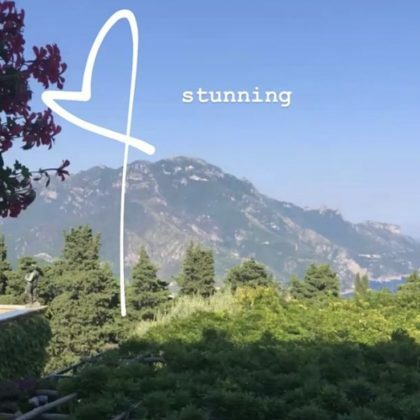 Whitney Port had drinks by the pool at Ravello, Italy’s Palazzo Avino hotel in June 2018. 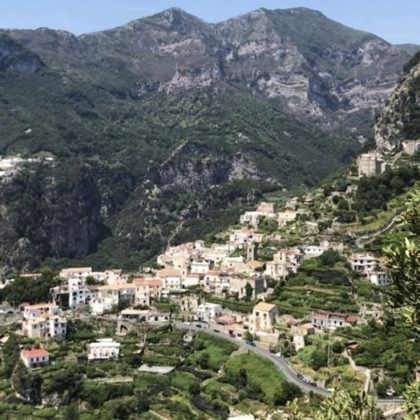 “WHEN IN RAVELLO” is what Dianna Agron said when she checked in at this hotel in September 2017. 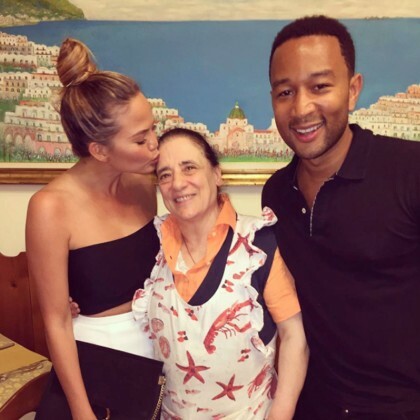 Chrissy Teigen and John Legend had “Full bellies at Cumpa Cosimo” after a “delicious dinner” here in July 2015.